For this item, we also have 3 refills in one PK! 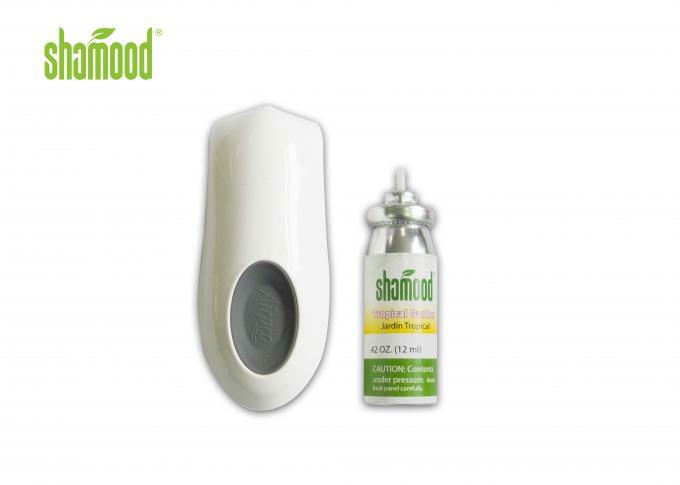 Shamood can manufacture your air freshener products for less than what you are currently paying. Contact us today and learn how you can save money moving your manufacturing over to us. 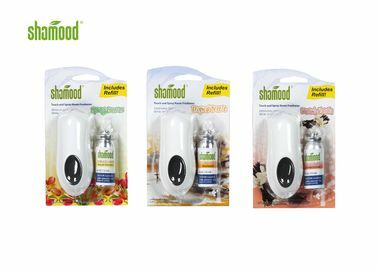 We produce car air fresheners for top retail brands. We have some of the most competitive pricing in the car air freshener industry. Since we are a fully equipped manufacturer, we can accommodate everything from smaller orders to full scale production of your brand. Email Us or call us for a scaling price quote based on your air freshener needs. 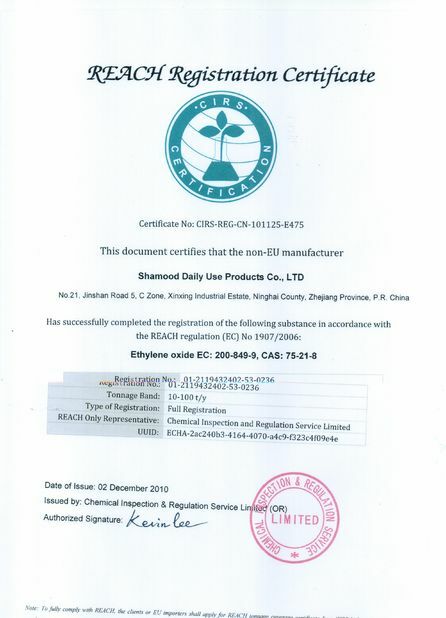 As a manufacturer of car air fresheners for several large international brands, we have no problem producing large orders. We can fulfill custom car air freshener orders for as little as 500 pieces. Contact us for a quote on orders under 500 pieces and we will do whatever we can to accommodate you. We are equipped to provide you with a complete and professional looking product, ready to be sold in stores. Ask us about options for custom packing cards, tent cards, clip strips, and display boxes. You will typically have to order a minimum of 3,000 pieces for us to produce custom made air fresheners. 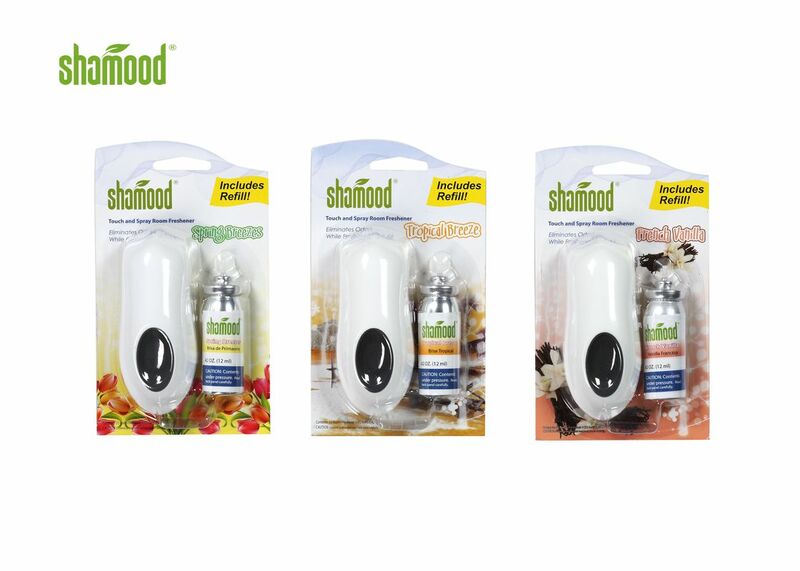 Choose the type of air freshener for your project. If you would like something a little more personalized, we can produce custom air fresheners for you. 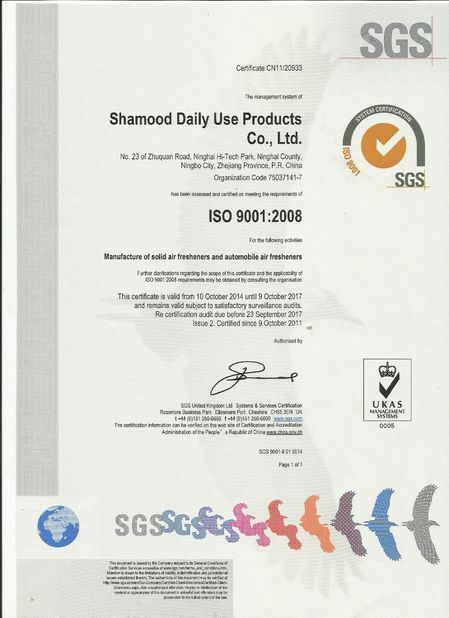 As an expert manufacturer in the automotive air freshener industry, we can make products according to your requirements. 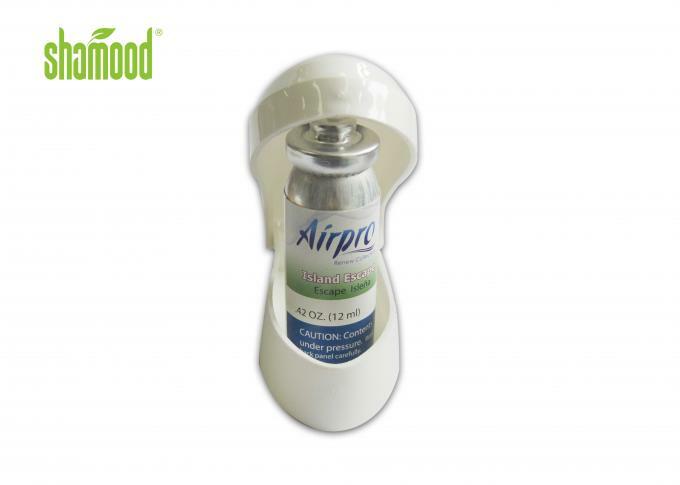 When you order bulk auto air fresheners, we can offer you options such as great customization, sampling, lower prices, and shipping discounts. This is a great option for anyone that owns a retail store chain, car wash chain, repair shop chain or distribution business. Let us help you get started with producing your wholesale custom car air fresheners.